Our client is looking for a experienced copy editor. The client is looking for someone with impeccable written English, grammar and punctuation to edit and apply the clients house style to the content which consists of technical papers, activities and weekly schedules. These documents have been translated from German using translation software and so a basic understanding of German would be desirable, but not essential. The end result will be a full edit to make it ‘less German’, improving the language, flow, and generally making it read as it if had been written by a native English speaker. This work can be done remotely and each document sent over to the client upon completion. The work is estimated to take 46 hours in total and the deadline for the project is the 26th April. The client would consider splitting the role between two people. Shortlisted candidates will be required to edit a short test document to secure the role. 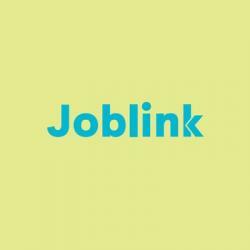 Joblink is the student employment service in Leeds. Based on campus for over 12 years, our staff have a wealth of experience to help students access skills and employment.